Great app. 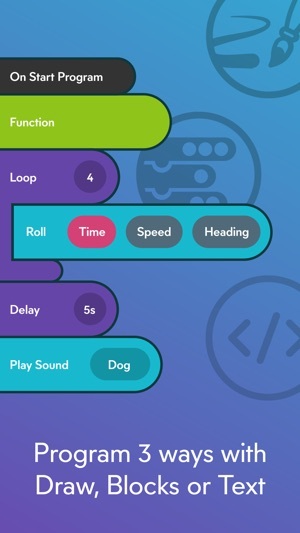 There are a a bunch of programs from the sphero community and I was even able to create my own through simple dragging and dropping some blocks. i am not a programmer but I could learn to use it without trouble. I love that I can set how my sphero moves, make sounds and speak. The sound library is good but I wish I could add my own sounds. 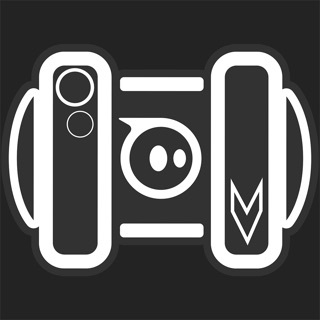 Is it possible to enable the app to use a microphone so i could record my own sounds? Or at least include one from my ipad library? These would be a simple but great functionality to add in a future update. 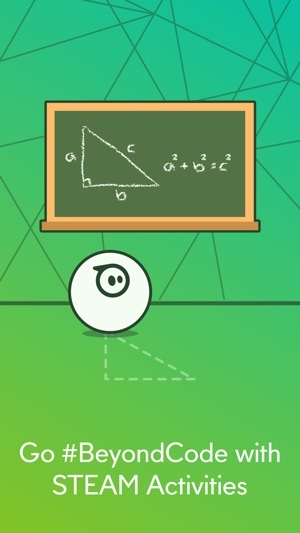 We love the Sphero Edu app and the ability to help kids understand the basics of coding! The only problem we have is that kids will often get sidetracked once they find out how to just drive the sphero around like an RC car. Is there any way to disable this feature? That’d be really helpful. 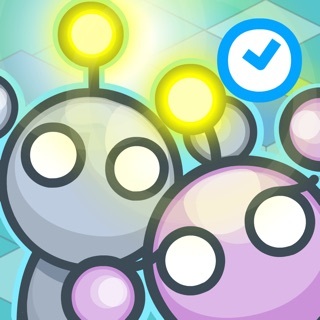 If there isn’t a way to currently do this it’d be something nice to see in future updates!! Greetings - Thanks for your message. 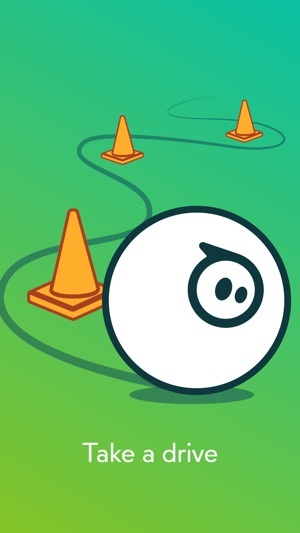 There is not currently a way to disable to drive feature in the Sphero Edu app -- but we will most certainly pass along your feedback. 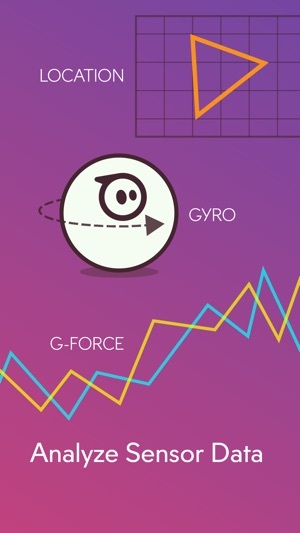 Glad to hear your students are using Sphero Edu to learn some basics of coding! 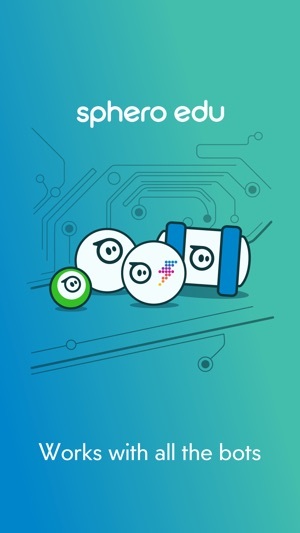 Please email us, support@sphero.com if you have any other questions. Thanks very much! 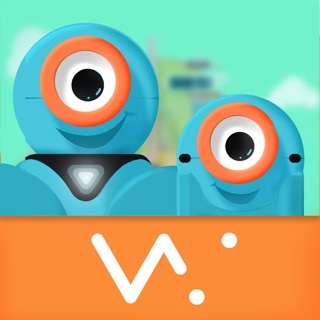 I had my BB-8 for two years, downloaded this app, and it was working fine. But, after a few days, my BB-8 no longer connects! I think it’s something to do with its antenna falling off, but I’m not sure. 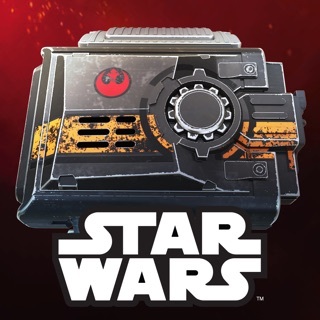 The BB-8 app works perfectly, but not this app! Please fix this! Edit: I finally got it to connect to BB-8, but now I can’t start the program! Please fix this! Edit of my edit: I fixed it. I just had an unnecessary “End program”. But now, days later, it won’t connect again!